You’d probably have heard of the talented entrepreneur Elon Musk – founder of three successful companies: SpaceX, Tesla and Paypal. Elon Musk wasn’t a business graduate. Neither did he study computer science or engineering in college. In fact, he was a Physics graduate. Elon even shared how Physics laid the foundation for his journey in entrepreneurship in a brief quote below. what was Elon trying to say? And how can learning Physics help your child to think like him? Don’t worry, I’ll explain in detail below. assumptions, beliefs and widely held ‘best practices’ when working or learning. assumption or conventional practice in a process. and then create new knowledge and solutions from scratch. For example, if two different students were told to build an electric car from the scratch with minimum materials. Student A who uses analogical reasoning would probably buy or use a design that’s widely adopted by popular electric cars out there in the marketplace. Subsequently, he’d then work on research and then addressing each and every component of the problem. Notice he didn’t jump straight into “best practices” or “designs of most popular electric cars” ? 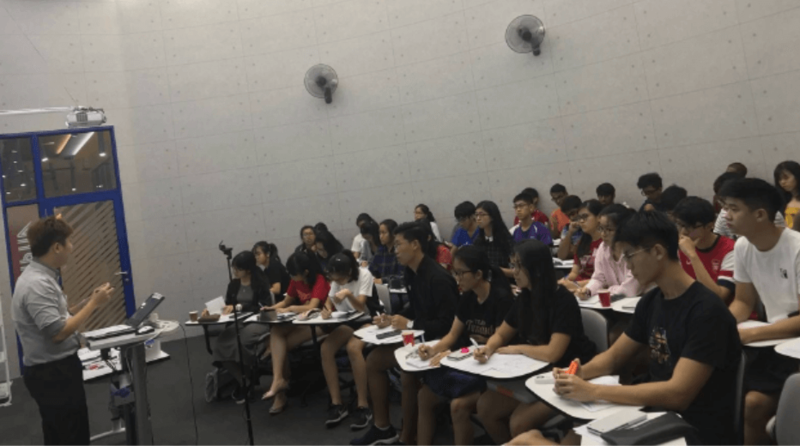 If you’ve read my previous article ​here​, you’d certainly have seen how I train each and every of my student to reason from first principles. While it’s not my intention to slam others, many other Physics teachers preach the idea of memorising definitions, remembering formulas and drilling PYPs (Past-year-papers). It’s a proven way of performing decently well in exams, and more importantly it’s CONVENIENT​. The truth is teaching from first principles is difficult – the teacher has to explain concepts in the simplest way possible such that a 12-year-old boy can understand. If the second method is more difficult, why am I doing it? 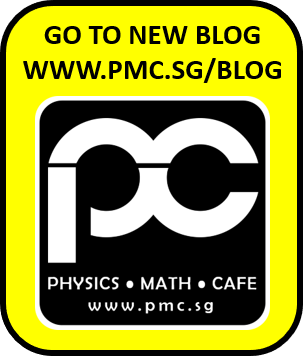 Because my students have a higher probability to do better – I’ve shown how weak the human brain is in my previous article, that’s why it’s far better if my students understand the fundamental principles of Physics at play. I believe in teaching my students how to solve problems more effectively.